Simple Basic Banana Bread. The old-fashioned classic is always a hit. Basic ingredients. Simple to make. 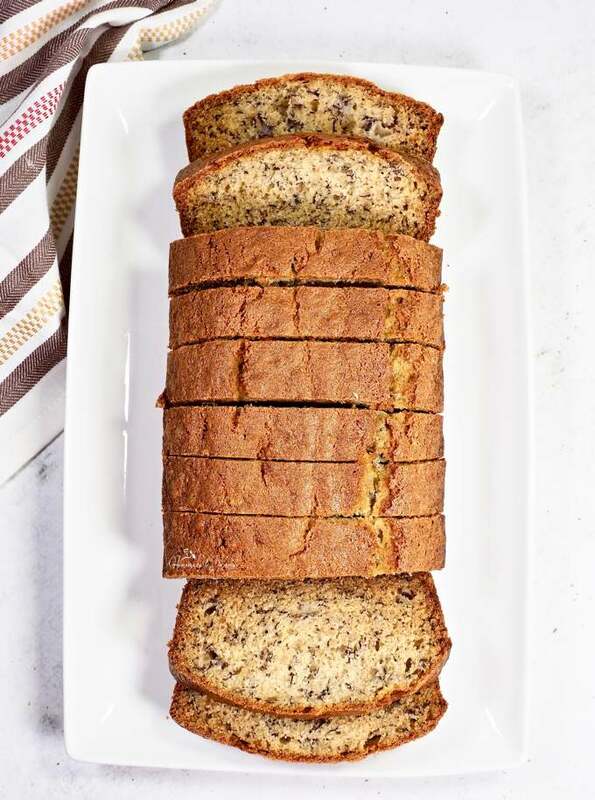 Delicious, moist banana bread every time.